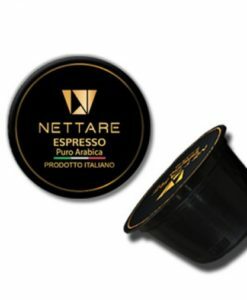 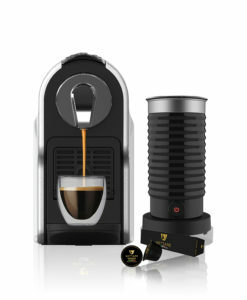 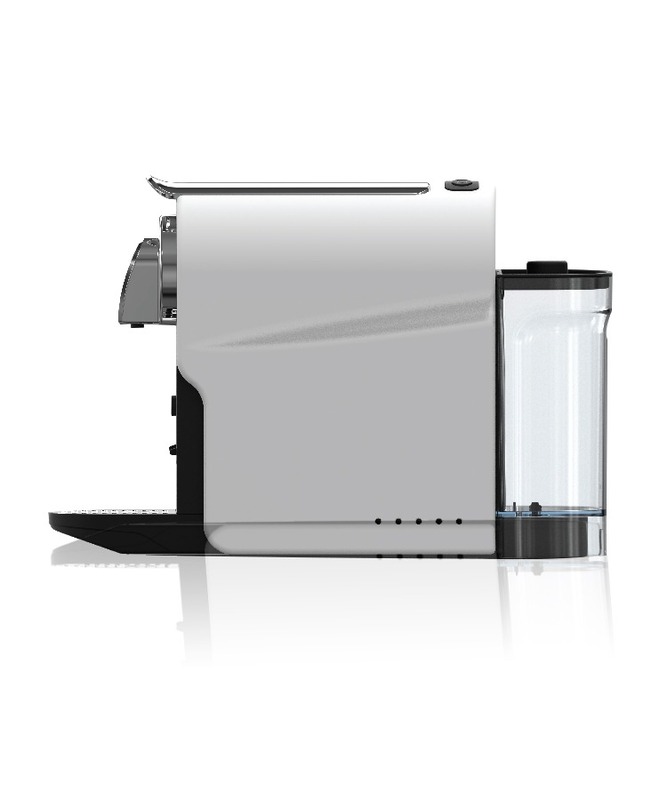 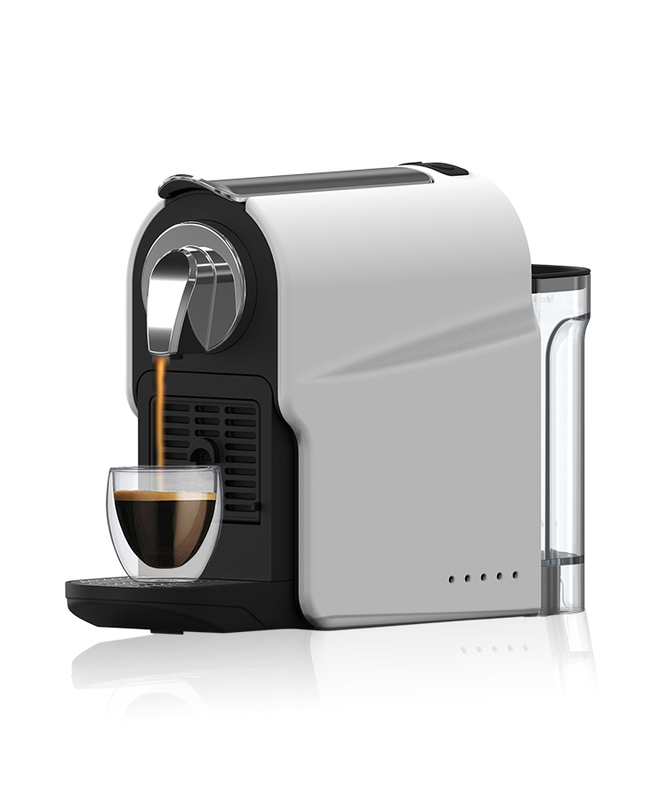 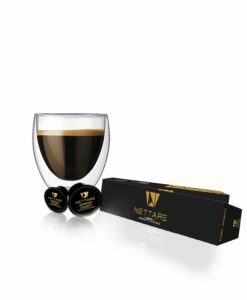 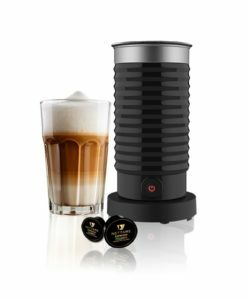 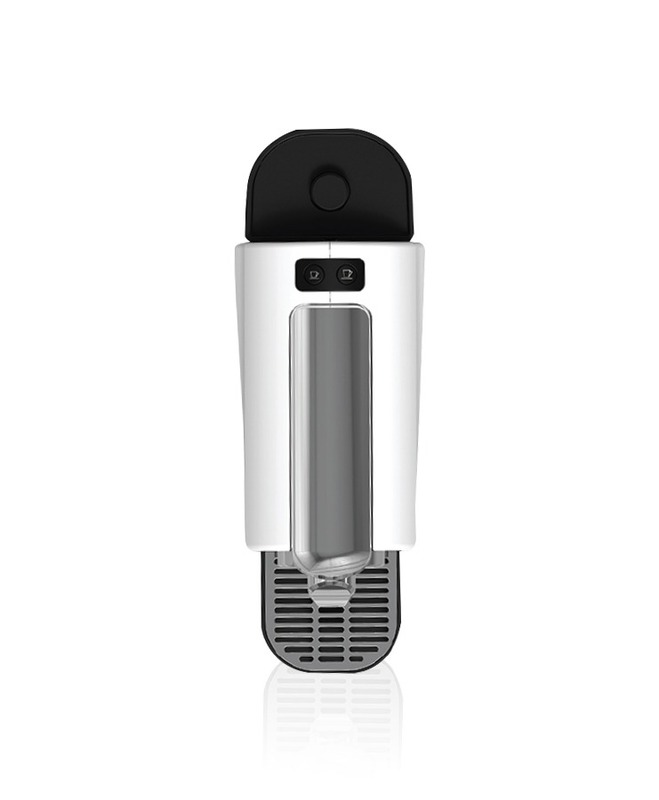 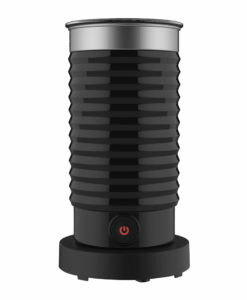 The Nettare Pico machine, creates the perfect espresso at the push of a button. 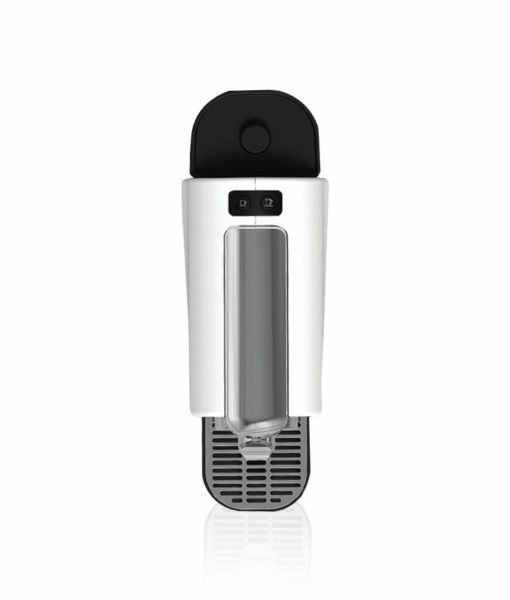 Take care to clean the body surface with dry or damp cloth only. 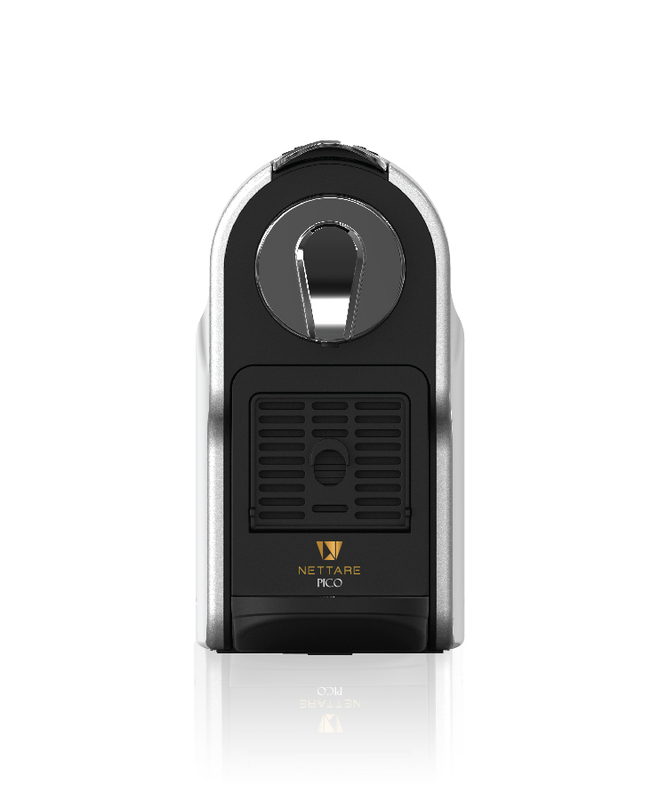 Only removable parts such as the tank and the container can and should be regularly washed. The machine is under warranty for a duration of 1 year. 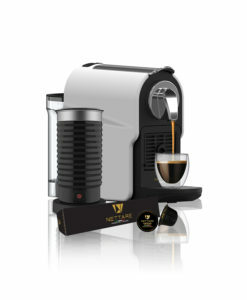 For further details check our warranty policy.